5 Reasons You Should Consider Custom Hats For Your Next Event | Dynamic Gift Blog! There is one thing every trade show and company hosted event has in common: promotional items. You know, things like lanyards, stationary, and even custom bags are always present. These are the tools that keep you relevant in a customer's mind long after they have interacted with you at an event. But, some work better than others. People are used to getting the same old thing. You have probably experienced this first-hand if you have endless amounts of random pens laying around or more drink bottles than you know what to do with. You know what you can't have too much of, though? Hats! 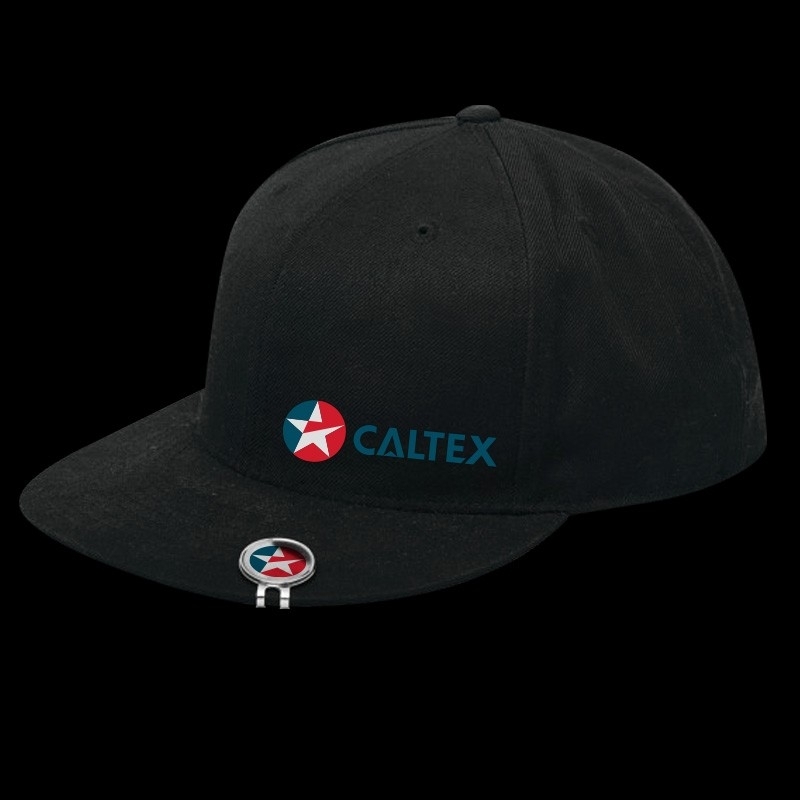 Custom hats are one of the best promotional items you can take with you to events. Here are five reasons why they are so successful. If you've ordered promotional apparel before, chances are you've seen the benefits of custom t-shirts. Maybe you need a new way to approach your audience, though. Better yet, custom hats can make a great addition to the t-shirt handouts you are already planning on doing. These complete the look and seal the deal at the same time. Why? Because hats are unique. They go above and beyond the small desk items that other companies hand out, and take fun apparel one step further. Speaking of upgrading from t-shirts to hats, let's talk about the sizing benefits. When you order t-shirts, you need to have a balance of all the sizes they run in. This could be the standard S, M, and L or range from XS - X/XL. That is a bit overwhelming to choose from and you never know what sizes your audience will need. Custom hats are much easier to handle because one size fits all! This saves you an ample amount of guesswork and money. It allows you to stock up on the hats you need for your next event, without worrying about having enough of one size. Instead, you get to focus on the total quantity of hats you plan to bring with you. Such a benefit cuts your stress leading up to the event significantly, which allows you to better achieve your overall goals on the day-of. There is one downside to buying a promotional item of a universal size: some people are going to want options. Meet their needs by offering a variety of custom hats. You can order baseball caps, beanies, visors, and so on. Think of the weather in which your event is hosted and the kind of crowd coming through. For example, custom beanies and a matching scarf may work better in a location that tends to get cold more than a moderate climate. People in warmer areas will be more receptive to caps and visors. Either way, no matter the mix of hats you get, your audience will appreciate the effort. People like to feel heard and catered to. The options you provide will achieve just that. Not to mention, you can gain more time to talk to people at your booth or visitor's table as they decide which hat they want to take home. This might be just enough room to turn a simple conversation into a potential lead or conversion. If conversions are what you're looking for from promotional items, get your sales and support teams ready. Custom hats have the potential to generate more interest than you think. This begins the moment you hand someone a hat. Many will put it on their head right away as they walk around an event - especially if it is hosted outside. Note: this is easier to do than a t-shirt as well, which usually ends up in a bag until someone gets home. Encourage your audience to put their hats on right away. Every person wearing your promotional items is a powerful marketing tool. This goes for the day of an event and lasts long after time goes on. Some people may wear their hat to a theme park or at the beach. Others will travel with it and get your company in front of people in completely other parts of the world, not to mention the airports they pass through. Wherever someone takes your hat, they are taking your brand with them. As a result, your brand has an evergreen opportunity to hook users - all from one investment in custom hats. What if you aren't sure someone you talk to at a trade show will end up wearing your hat after they leave? Consider this: at one point or another, they will need the hat. Maybe they go to the park or a sporting event one day and forget their sunglasses. Maybe they are having a bad hair day and need a quick fix. Or, maybe your hat ends up in the closet of one of their friends or children, who could also have multiple uses for it. Point being, a hat is a necessary accessory for anyone to have. It doesn't matter if your audience wears hats all the time or if they only sport them on certain occasions. There is always a need, which your custom hats can meet. Plus, the more a person wears your hat, the more relevant your brand becomes to them. Every time they grab it from their collection or look in the mirror, they will think of you and your services. Combined with other promotional items and marketing initiatives, a hat might be the push a person needs to look into what you offer. But, you have to order and hand these out first! 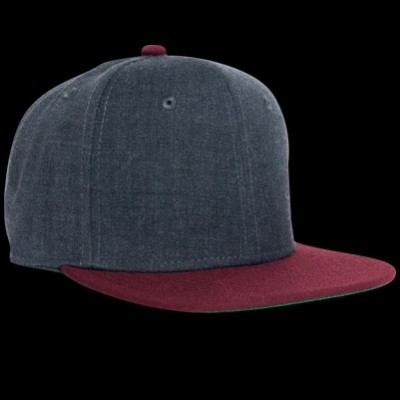 To fully reap the benefits of custom hats, don't just slap your logo on there and call it a day. Unless you have a really cool, well-recognized logo, this isn't enough. Try to have some fun with the space you have. This will vary depending on the kind of hats you are ordering. But remember, this is a chance to offer your audience a bit of variety. 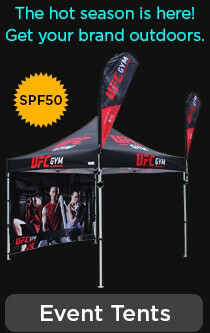 It all begins with the right design and the right provider for your promotional goods. Contact us today to see why our team is the one to trust with your hat-printing needs and more!